Instagram isn’t as shoppable as you would like it to be, with their no link policy it becomes difficult for brands followers to find a piece of clothing they saw on an Instagram post since they would need to browse through their website. Because of this many might not bother looking through your website to find a pair of shoes they liked the look of on you account because it takes a lot of effort to find the exact pair on your website. 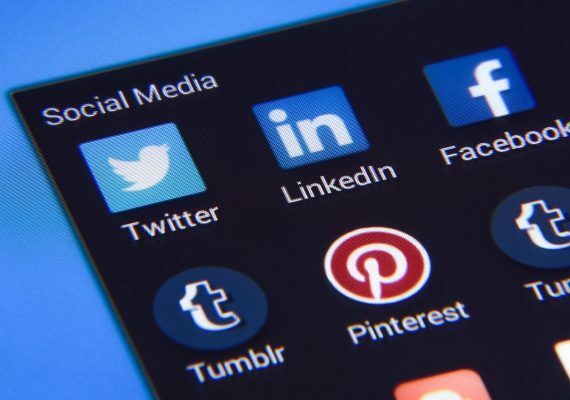 It’s a difficult platform to sell from, despite the social media network taking its first steps towards rolling out an ad platform but it’s unlikely that a click-through button will appear anytime soon. 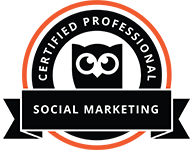 However, for brand awareness, Instagram is an excellent platform and useful for many huge brands. 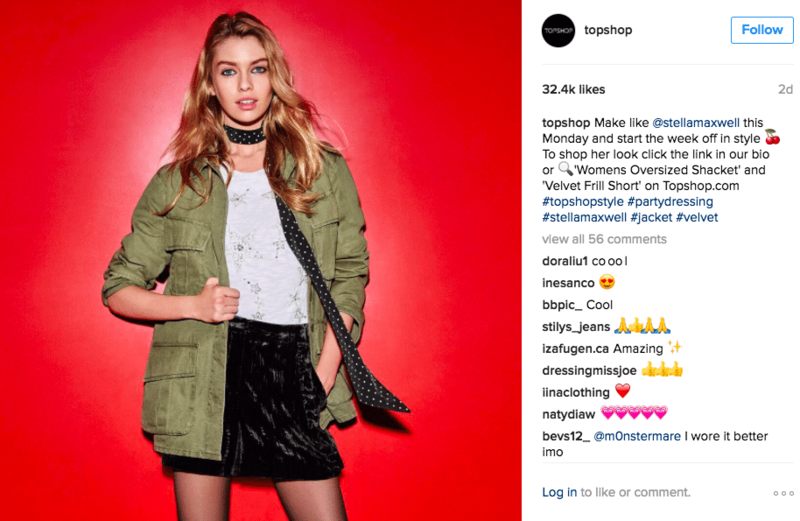 Smaller retailers who are more focused on return on investment (ROI) on their social campaigns can suddenly make Instagram a risky platform to focus on. 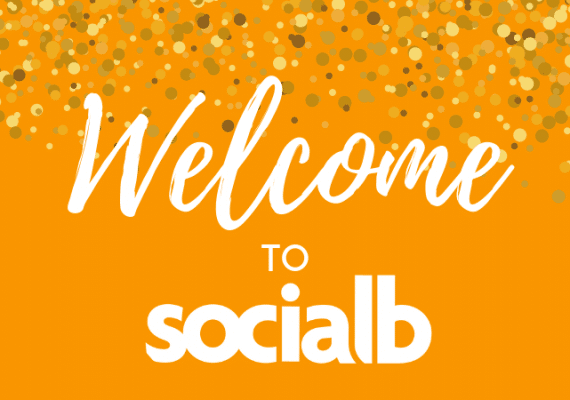 This leads to many brands falling into a trap of using Instagram pretty much like Pinterest and Twitter than coming up with a plan of action, with goals and targets. 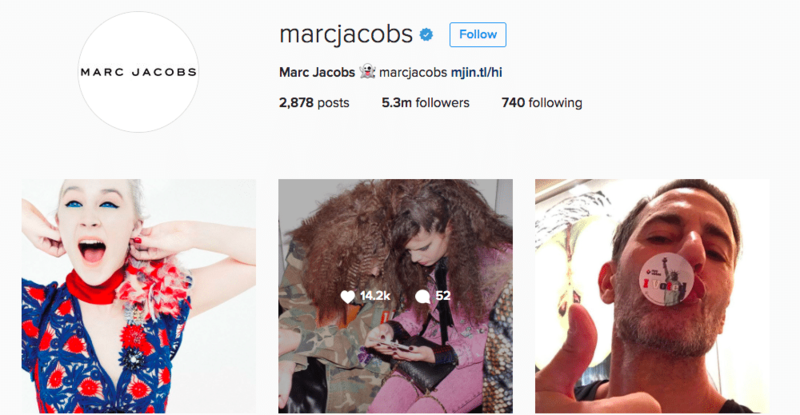 Here’s how to make Instagram more shoppable. 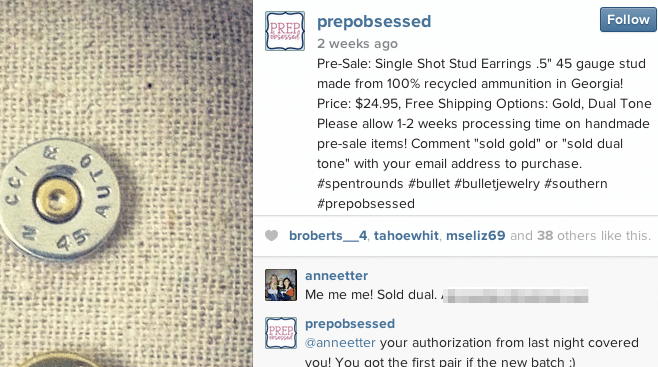 Prep Obsessed, an accessory boutique use an application called Soldsie to sell through the Instagram comment section. Anyone who sees the posts can comment to buy their products with the size/variation and email address. In each Instagram post on Topshop, they have added what their followers should search for to find the product on their website. This saves their consumers a lot of time and hassle having to browse through hundreds of products to find one they saw on Instagram. In their Instagram bio you can find a link that takes you through to a website called likeshop, when tapping on any of the images it’ll take you through to the relevant web page selling the piece of clothing, makeup or accessories you’re after. Having ‘social proof’ has become an important element of persuasive web design, fashion brands increasingly turn to socially-sourced images of their fans posting about their products. As more people rely on the opinion and thoughts of strangers when it comes to a range of things, fashion being one of them, having your fan post images of your products is always welcome, make sure you share them. Black Milk include images from their fan on their Instagram account, it’s a great way to show how their fans are choosing to style their products and it also shows people are happy with their products. We all know the main focus image-wise, is to have beautiful and carefully crafted images. Instead of focusing on selling their products, some brands’ goal is to create a more ‘personal brand’ for their followers, to give them a glimpse into their lives. 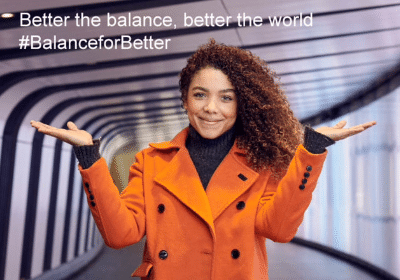 This gives your followers a more behind the scenes perspective of the life at the brand instead of being directly promoted a range of products. 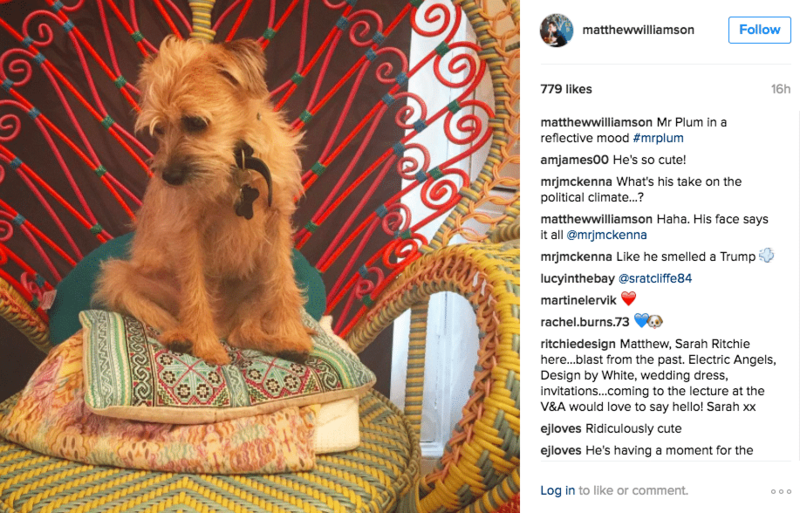 Designer, Matthew Williamson uses his Instagram to give his followers a glimpse into his private life as well as posting a range of behind the scenes photoshop snaps and pictures of his dog. He even takes his time to respond and engage with his followers which help create a more personal connection to Matthew as well as his brand.